Nissan vehicles are equipped with several features that enable you to have a smooth and enjoyable ride wherever your adventures take you, Bluetooth being one of them. Bluetooth is a revolutionary wireless technology that allows users to connect multiple electronic devices and exchange data. It works within a range of 9 meters, and allows you to use your smartphone hands-free and play the music on phone in your vehicle. 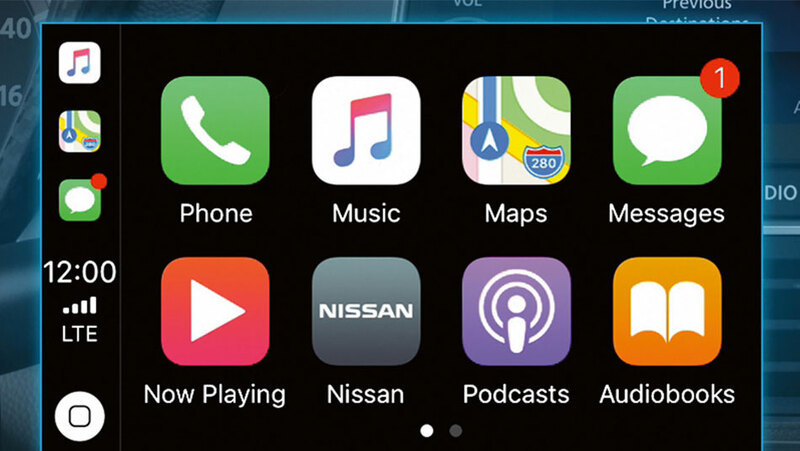 Read on with us at Ericksen Nissan to learn more about connecting your phone via Bluetooth, and the different features that come with it. All the recent Nissan vehicle models are equipped with Bluetooth, however not all phones with Bluetooth are compatible. 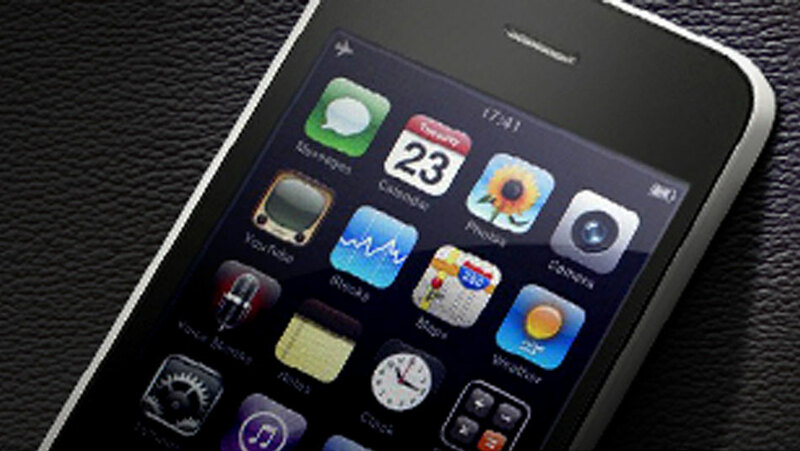 To ensure your smartphone is compatible, make sure to check out the Nissan-recommended list. Nissan also continuously makes sure their vehicles support the operation and compatibility of new phone releases. However, if your phone is not listed, some functions may be available but without the full range of capability. Furthermore, you can connect up to 5 different smartphones to your vehicle but only one device can be paired and used at a time. To connect your device to your vehicle, turn on your phone’s Bluetooth function and select the name of your vehicle from the list of available devices on your phone. That’s it! You’re now ready to start playing your music. Bluetooth allows you to do many things from your phone through your vehicle, in addition to playing music. You can make calls and talk hands-free, allowing you to still pay full attention to the road. You can also access the vehicle-based phonebook, voice commands, and verbal feedback prompts. To ensure the maximum functionality of the Bluetooth features in your vehicle, make sure to speak clearly, waiting for the beep before you give each command. And if you need any help, use the voice command “HELP” which will prompt you through the different options. And that’s not all, the Bluetooth in your Nissan is covered by a 36 months/ 36,000 miles warranty (whichever comes first), for your peace of mind.